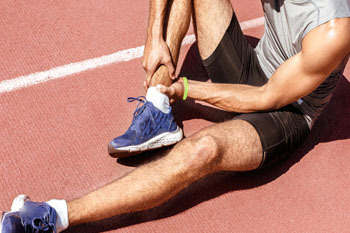 Plantar fasciitis is a painful condition. It is inflammation of the plantar fascia, the thick fibrous band of tissue running from the heel to the base of the toes. There are several effective treatments for this ailment. Doctors often prescribe rest, massages, stretching, night splints, physical therapy, anti-inflammatory medication, corticosteroids or surgery usually in that order. The most effective treatment for plantar fasciitis is orthotics, such as foot supports. Surgery is occasionally used as a last resort.